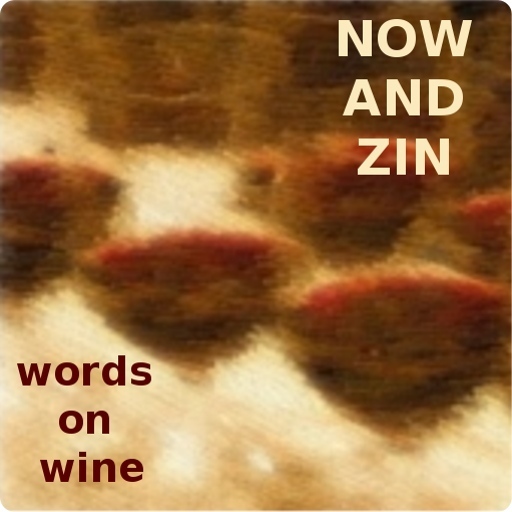 Now And Zin Wine: Wine Movie: "A Year In Port"
When I see a picture of a vineyard in France, Italy, or Spain I may not recognize it as such. A vineyard in Portugal, or anything in Portugal for that matter, is unmistakably Portuguese. David Kennard's movie, "A Year in Port" brings that point home solidly. The camera work captures the innate beauty of Portugal perfectly in some scenes, while displaying its lovely capriciousness in others. Following "A Year in Burgundy" and "A Year in Champagne," this film makes a wonderful trilogy of wine movies. It presents the feeling of Port wine as well as the tradition of it. While opening on the activity in the coastal city of Porto, where Port wine is blended and marketed, the film quickly moves into the valley of the River Douro, where Port wine is grown. That starts about a hundred miles away and goes all the way to Spain. There, we get to see how young winegrowers are trying to carve out a place for themselves by growing, and making, table wines instead of Port. The movie shows that the way Port is made is so expensive that young winemakers can't hope to get a foot in the door. The blends involve barrels that are as much as a hundred years old. These upstarts are putting their future into table wines. This makes a way for them to get into business, but it also means lower prices for the growers in a region where it is very expensive to grow and harvest grapes. Is the future of the Douro Valley in Port, or is it in table wines? The Port producers are certainly trying to hold onto their traditions - and market share - while debating whether table wines are the wave of the future. It's an "old world" versus "new world" battle unfolding within the same small wine region. The movie is definitely worth a view for anyone who has an interest in Port, or for anyone who has an interest in how tradition adapts itself to the future. :A Year in Port"is also available as a trilogy with the other two companion films. iTunes is offering the trio for a special price of $14.99, which I assume will go away at some point. Find it here.